Signed, lined and dated by the author. 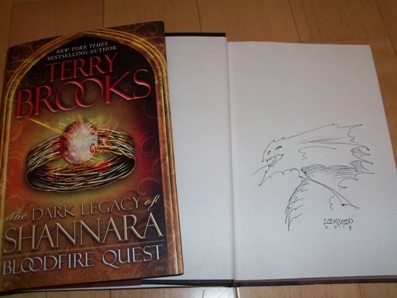 Signed and hand-sketched by the artist Todd Lockwood. 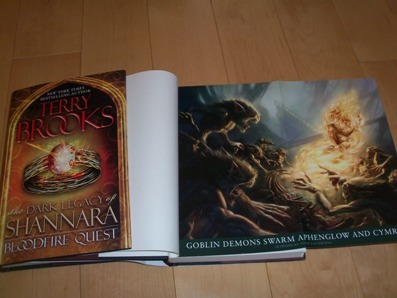 Synopsis : The adventure that started in Wards of Faerie takes a thrilling new turn, in the second novel of New York Times bestselling author Terry Brooks’s brand-new trilogy—The Dark Legacy of Shannara! alive. But though freedom is closer than they know, it may come at a terrifying price.